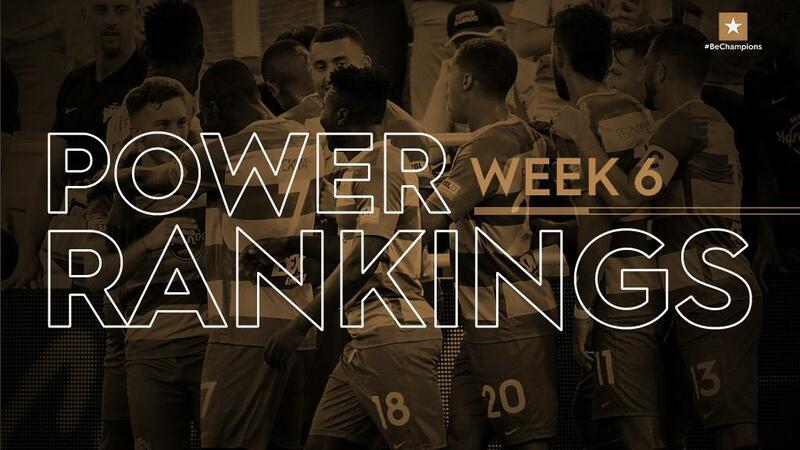 The 2019 USL Championship Power Rankings are compiled each week by staff writers John Arlia and Nicholas Murray. 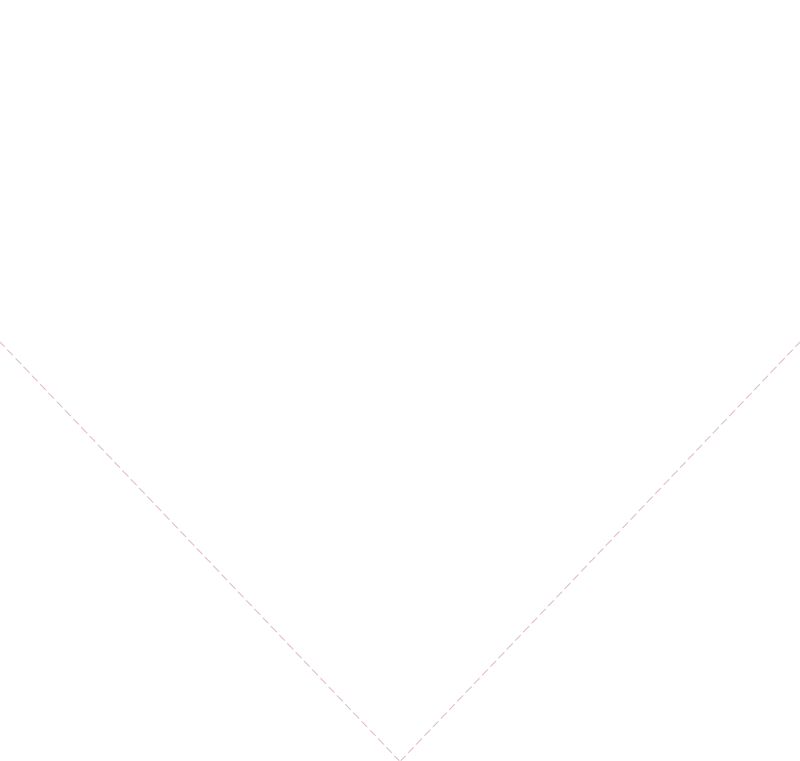 Check back every Monday during the regular season to see who’s hot, and who’s not, as the biggest season in the league’s history progresses. 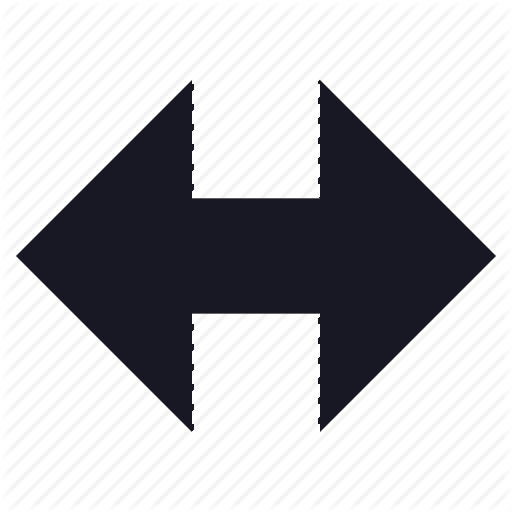 Select a logo to find where your team is ranked. Last Week: 2 The Rowdies had John McCarthy to thank with seven saves, but they’re still undefeated this season. 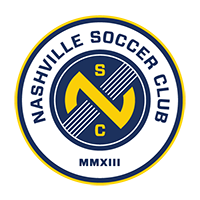 Last Week: 5 Back-to-back victories have vaulted Nashville up the Eastern standings, but a bigger test awaits on the road against the Charleston Battery this weekend. 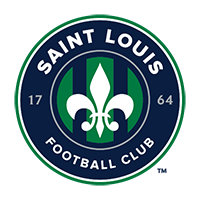 Last Week: 1 The first loss of the season also marked the first time STLFC had conceded more than one goal in a game in 2019. 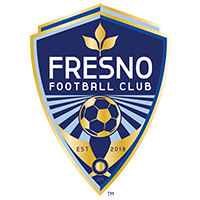 Last Week: 7 That first win will come as a relief, but the display on the road against Locomotive FC showed how good Rising FC is at its best. 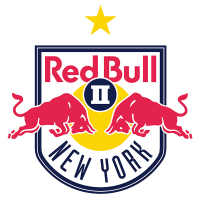 Last Week: 9 With three wins out of four to open the season, New York could be on top of the Eastern Conference by the end of Wednesday night. 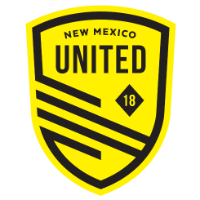 Last Week: 14 If Santi Moar and Chris Wehan click together consistently, New Mexico is going to be a hard team to stop in the attacking third. 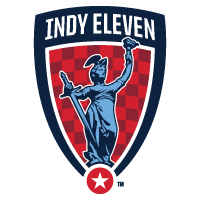 Last Week: 6 Back to action on Monday night against Swope Park, Indy will be looking to gain ground after its time off. Last Week: 11 It wasn’t the prettiest display against Sacramento but earning a fourth win in the last five outings has put T2 on top of the West. 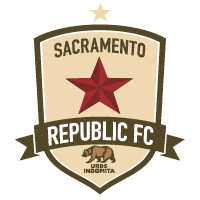 Last Week: 3 It won’t want to linger too long on its trip to Portland, but Republic FC does get a week off before a big visit from Phoenix Rising FC. Last Week: 4 Loss in Atlanta showed how easy it is to go from a four-game undefeated streak to a three-game winless run. 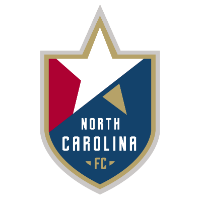 NCFC heads to Charlotte in search of its first league victory since March 16. 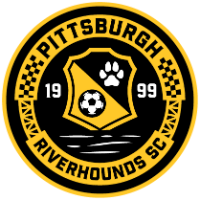 Last Week: 15 Kevin Kerr made it a home opener to remember for Hounds fans, and now they’ve got back-to-back wins under their belts. Last Week: 16 The Foxes are still undefeated after beating Tulsa and Jemal Johnson finding the net for the first time this season was a very good sign indeed. 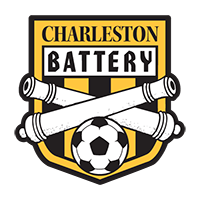 Last Week: 8 The Battery’s first loss of the season was a tough one at Bethlehem. They’ll want a strong response when Nashville comes to visit this Saturday. Last Week: 18 Darwin Jones steps up in back-to-back games and Orange County looks to be on the move in the right direction. 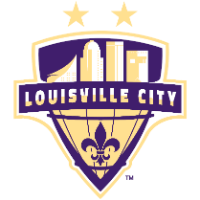 Last Week: 17 It wasn’t a win, but LouCity’s 1-1 draw against Tampa Bay certainly provided room for optimism among the current injury issues. 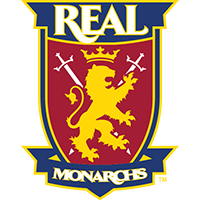 Last Week: 10 The Monarchs are proving good at home, not so good on the road so far this campaign after Saturday’s thumping by New Mexico. 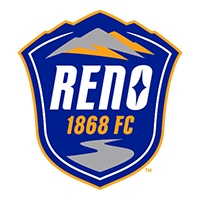 Last Week: 20 After close calls in the past, Reno finally picked up its first win against the Switchbacks in a solid road victory. Last Week: 21 Nine goals in a three-game undefeated streak is a sign Steel FC’s attack is back and feeling good again. 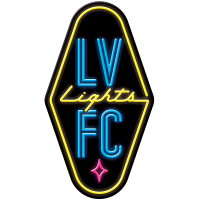 Last Week: 26 Back-to-back victories should give SAFC plenty of confidence as it heads to Utah on Saturday, and it’s good to see Bradford Jamieson IV having fun again. 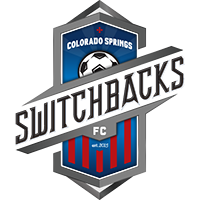 Last Week: 13 There was positive endeavor from the Switchbacks, but a lack of cutting edge meant a second consecutive loss. 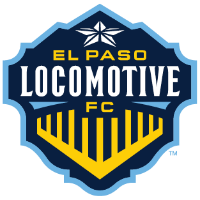 Last Week: 12 A four-game winless streak is starting to drain the early-season optimism after Energy FC slid below the playoff line. 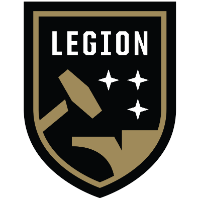 Last Week: 31 Back-to-back road wins against Louisville and Saint Louis are impressive, now Legion FC needs similar results on its home turf. 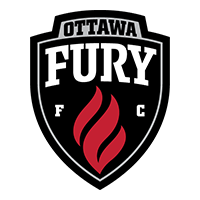 Last Week: 23 Saturday’s win wasn’t against the toughest opposition in Loudoun, but it was just what Fury FC needed ahead of its trip to Louisville. 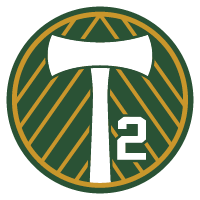 Last Week: 27 That was some serious firepower Lights FC and Irvin Parra showed off against Tacoma. 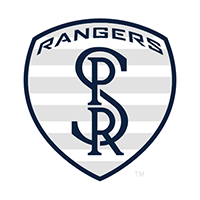 Now can they replicate it on the road against Rio Grande Valley? 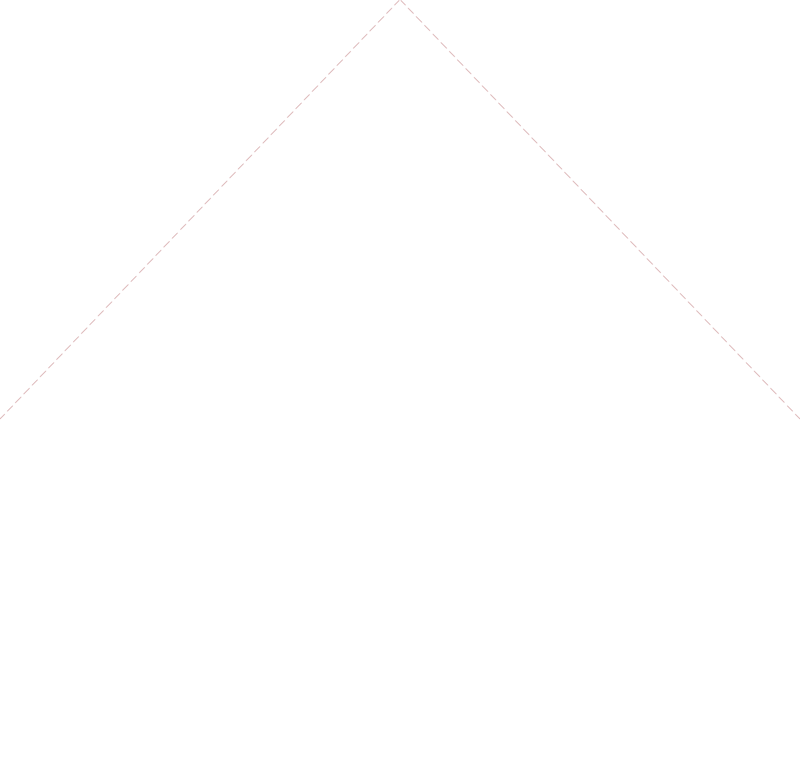 Last Week: 29 Two wins in a week shifted Atlanta up into the playoff positions ahead of next week’s midweek clash with the Rowdies. 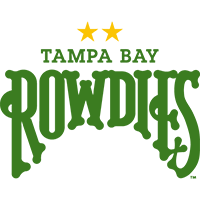 Last Week: 19 After the positive energy of its first victory, Locomotive FC’s attack simply fell flat against Rising FC. 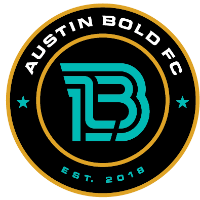 Last Week: 25 Austin gets in front of its home crowd again on Wednesday night, but will it have the creativity to pick through Phoenix’s renewed defense? 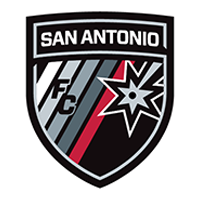 Last Week: 22 Los Dos notched just two first-half shots in its loss to San Antonio as the underwhelming version of the side returned to end its two-game winning streak. 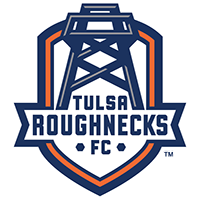 Last Week: 24 The Roughnecks will need to take stock during their week off after back-to-back defeats saw cracks start to appear. 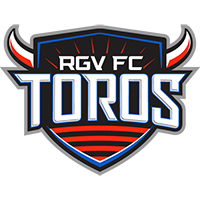 Last Week: 34 A first win of the season was a very welcome sight for the Toros, now they need to replicate that display against a fired-up Las Vegas side. Last Week: 30 The Rangers are in serious need of finding the win column on Monday night, but Indy is going to be a strong test. 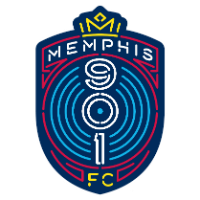 Last Week: 28 Held at bay against Atlanta last Wednesday, 901 FC’s attacking struggles carried over to Saturday’s loss in Nashville. 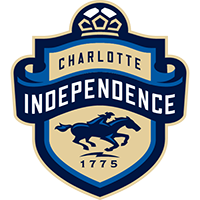 Last Week: 32 An early lead evaporated quickly for the Independence against New York, and it now gets a midweek clash with a currently-hot Steel FC. Last Week: 35 The defensive mistakes Loudoun made in Ottawa were punished strongly and highlighted the absence of Donovan Pines from the lineup. 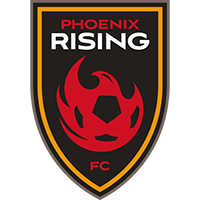 Last Week: 33 Two defeats and nine goals against on a two-game road trip? That wasn’t pretty at all for the Defiance. 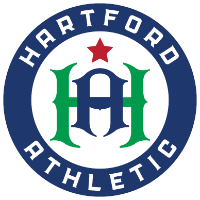 Last Week: 36 At least Jose Angulo’s SportsCenter Top 10 strike gave Hartford fans something to celebrate, but Wednesday’s game with New York is going to be tough as well.